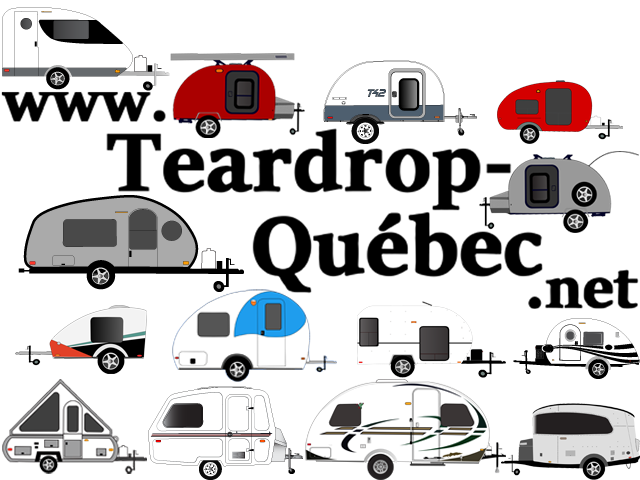 Upgrade your Max with accessories from the Teardrop Shop. Customize available color and trim options with the Color Builder. The outside of the Max sports our unique teardrop shape, with a wide array of thoughtful touches that help make your adventure a little bit easier. The Max is designed to deliver maximum style on the road and maximum ease-of-use during setup. Light Maple or Dark Walnut wood species available. The Max features custom light maple or dark walnut 100% hardwood cabinetry with dovetail joints, a true queen-size bed with a custom-made pillow top mattress and master bed entertainment center, dedicated pantry and wardrobe spaces, wetbath, shower, marine style toilet, and a Thule exterior awning standard. The Max's interior is designed to deliver maximum comfort and maximum happiness. The Little Guy Max is an entertainment powerhouse. The centerpiece is a Furrion entertainment center, featuring 3-zone controllable audio, Bluetooth audio, DVD playback, weather band, and much more. Along with two interior TV centers, and an external mount, the Max gives you all the entertainment features you're looking for. Live comfortably and stay safe with all the modern climate and safety features of the Little Guy Max. Simple climate controls on the A/C and furnace are thoughtfully designed. LED lights throughout the model will reassure you, even on the darkest of nights. With space at a premium, the Max's full wetbath makes the most of every inch. The full residential shower with adjustable faucet head, and the Dometic Marine style toilet, bring everything together in a simple, convenient package. Cooking great meals is one of the best parts of camping. The Max lets you craft your favorite dishes with ease. With plenty of counter space, a floor-to-ceiling pantry, a residential style sink, and a 2-burner glass top stove, the possibilities are endless. Your favorite new trailer is now a favorite of the RV industry. RV Pro Magazine named Little Guy Max 'Best of Show' at the RVIA National RV Trade Show in the Travel Trailer category. 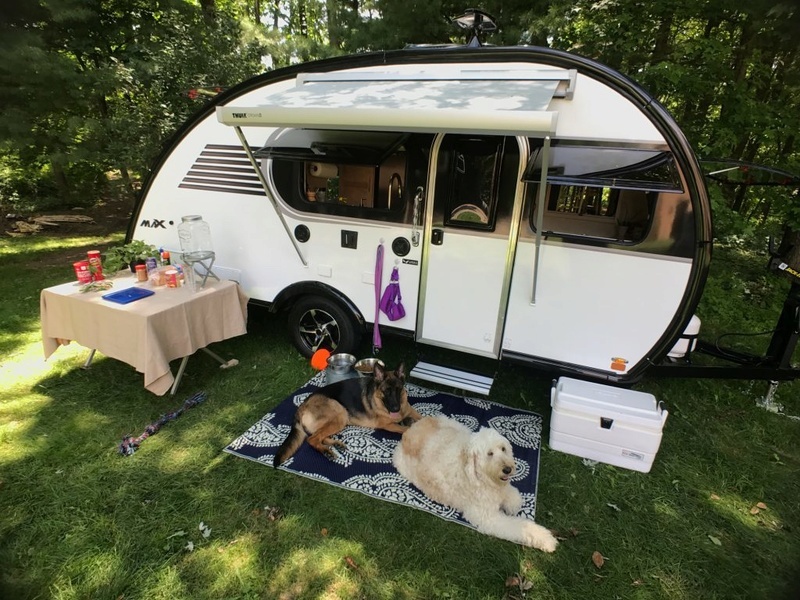 "The Little Guy Max by Liberty Outdoors marries the best features of old-school teardrop trailers with the modern design and creature comforts that RVers want in a coach today. And the amount of storage space is impressive for the trailer’s size." This honor is a testament to the exceptional quality and attention to detail our production crew puts in to each unit. So what are you waiting for? Get in touch with your local dealer and Build Your Max.